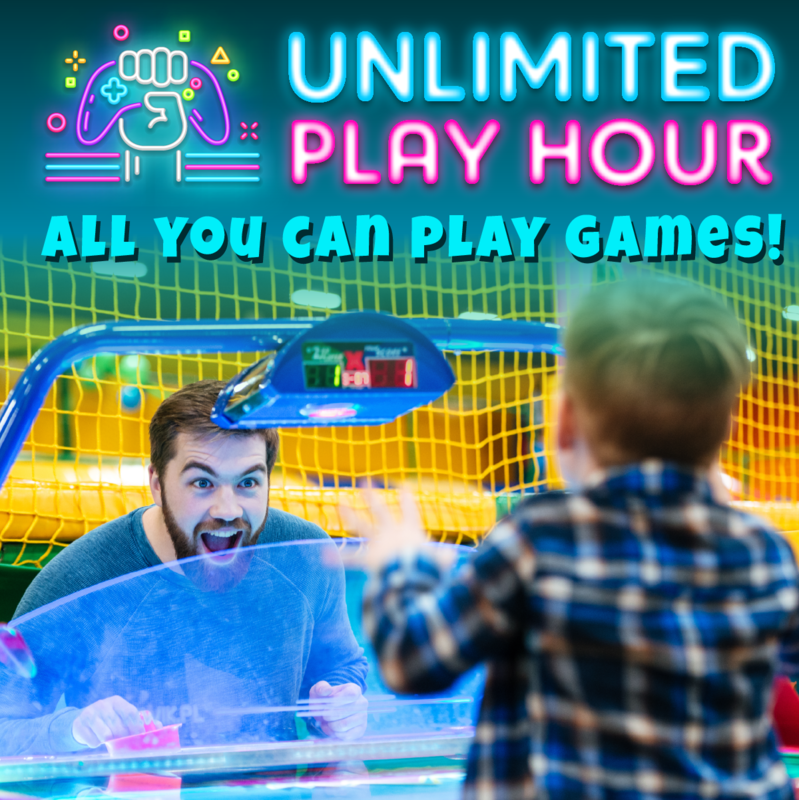 Enjoy the games you love to play at Escape Family Entertainment Center with no limits! Power-Up your hour today! What kind of rewards can you earn? Below is a Club Tier list of offers that you will be eligible for as you move up in tiers. Any offer below in the Club Tier list is not guaranteed every month since they change. This informational chart may not be presented at any venue on property to receive discounts or offers. The offer emails are sent out each month and vary so you always get something new! Check your email for the monthly offers or visit the Power-Up: The Player's Club desk on the 2nd floor FEC to claim your offers. Offers are also available below. If you are not receiving our monthly email, make sure your email information is correct or updated accordingly with our staff. Congratulations to our March Power-Up The Player's Club Giveaway Winners! Contact powerup@m-ville.com for more information! 25 Free Play Credits when you Power-Up to Gold Status anytime during the month! 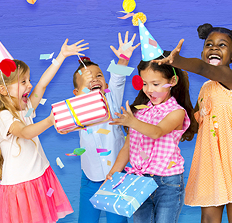 $5 Birthday Boost- Come in ON your birthday and receive free game play! 50 Credit Power-Up Boost when you upgrade to Platinum during the month! 100 Credit Power-Up Boost when you upgrade to Black Diamond during the month! 10% Off your redemption e-ticket purchases during the month of April! See Redemption Attendant! 10% Discount Resort-Wide Every Day! Must present player's game card and ID. 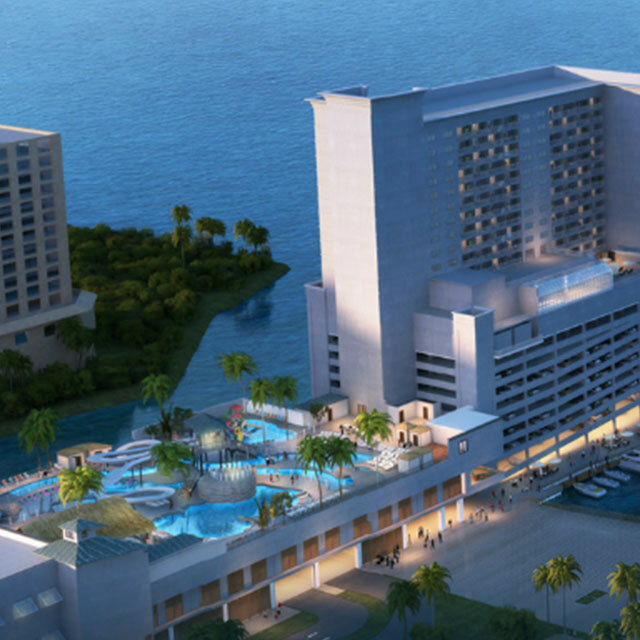 TWO Free Nights at Margaritaville Resort Biloxi Hotel! Sunday-Thursday. You may begin picking up your reward voucher from the Power-UP Player's Club Help Desk on 2/1/19.Subject to availability. Black Out Dates apply. Eat and Power-Up Boost- Bring in your current day’s restaurant receipt (minimum $30) to The Power-Up Player’s Club Help Desk and receive a $5 Game Card Power-Up Boost on your registered game card. 20% Off your redemption e-ticket purchases during the month of April! See Redemption Attendant! Do you have a casino on property? No, we do not have a casino floor. 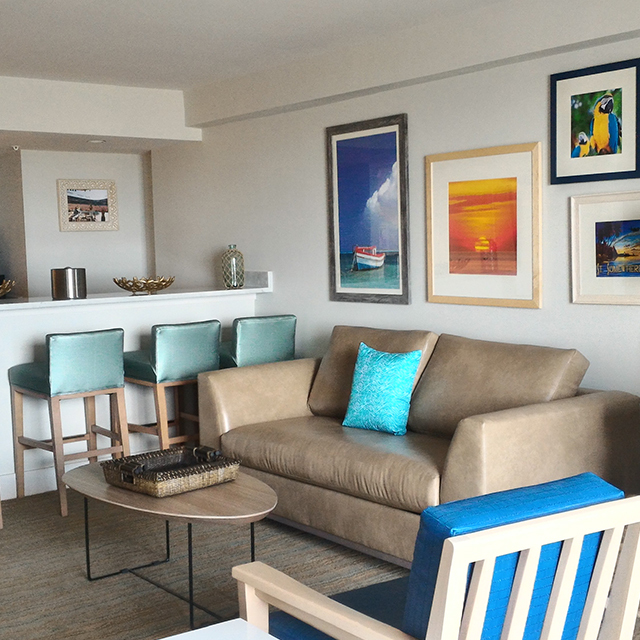 Here at Margaritaville Resort Biloxi we offer several restaurants and bars, a steak house, family entertainment center, shopping, and a coffee shop all open for the public. As a resort hotel guest you have exclusive access to our pool area and fitness center. What is Power-Up: The Player's Club? Power-Up: The Player's Club is our loyalty program. When you play in the arcade you earn tier points. When you earn enough points you can move up in levels. All registered card holders begin in the Silver tier and continue up through Gold, Platinum and finally Black Diamond. Rewards offered range from free play, bonus credits and discounts to free gifts, comp meals, comp stays, and exclusive event invitations. Registered card members receive a monthly mail-out including all of the rewards. What is available to the public? Do you sell pool day passes? 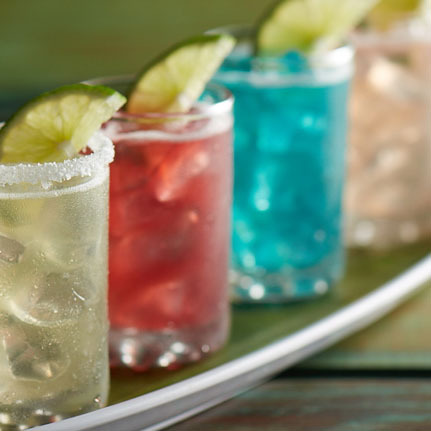 Here at Margaritaville Resort Biloxi we offer several restaurants and bars, a steak house, family entertainment center, shopping, and a coffee shop all open for the public. As a resort hotel guest you have exclusive access to our pool area and fitness center. Some times during the year we host special events where pool passes are available for purchase. What does the average game cost? 5.7 credits on average | Games range from 2.9 credits to 30 credits. See credit chart on the Escape Page! Can e-tickets be used in retail stores or redeemed for credits? E-tickets can only be redeemed in the prize center. However, there are vouchers in the prize center for meals and attraction access. No, additional e-tickets can not be purchased. Can I combine game cards? Yes, only if the primary card has been registered with an email. Where do we receive offers? Every month an email with the offers is sent out to the registered members. It is also available here on this webpage. Any type of physical voucher or gift can be picked up at the club desk, located in Escape FEC on the 2nd floor. Should the desk be temporaily closed, vouchers and gifts can be picked up in the prize center. Offers are only redeemable at the Biloxi Location. Military members receive 10% off resort-wide everyday. In the FEC the offer is a 10% boost on their card rather than a 10% off discount. How does the arcade "work"? How do I play a game? There is no cost to enter the arcade. 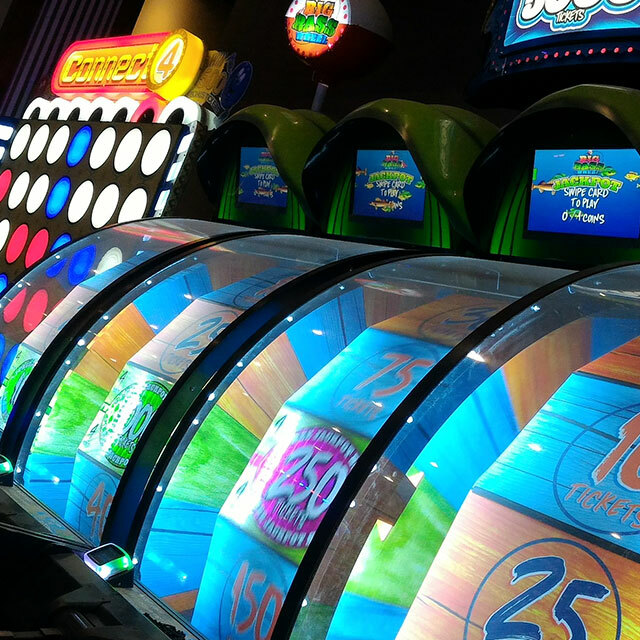 To play a game simply load money onto a game card at a kiosk. The money put on the reloadable game card is converted into credits. When at a game, slide your card into the card reader. When the reader lights up green, the game is ready to be played. When the reader lights up red, the card may not have read properly. If the card reader is initially red, the game may be temporarily out of service. See credit chart on the Escape Page! How do I earn e-tickets? Most of the games in the arcade pay out an amount of e-tickets. We do not have paper tickets on property. If e-tickets have been earned, they are automatically added to your card. If the game is still counting tickets won (visible on the card reader), you do not have to wait for it to stop counting. The information is logged so you are free to continue on and play something different in the arcade.